Do you have memories, photographs or stories about colonial homes in former European colonies built in the nineteenth and twentieth century? 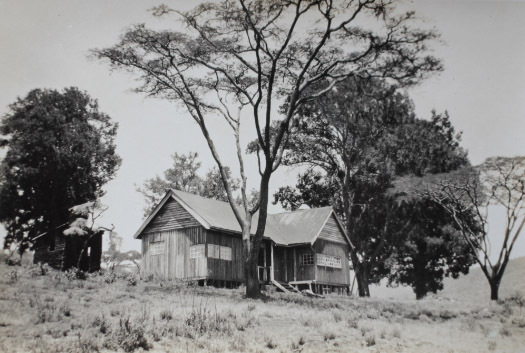 Visit our ‘Collections’ page, which offers insights into different spaces of the colonial home. This website is part of a larger historical research project which considers the private dimensions of European overseas empire through the lens of domestic spaces. The aim is to deepen our understanding of the history of colonial ‘everyday life’ in a comparative context. You can read more about the history of the project under the ‘About’ heading. We intend to provide an inclusive space and generate productive discussions on our ‘Community’ page about everyday life in the age of empire and colonial legacies today.